I have been racing and training for over 20 years, where I have been successful at a State and National level. 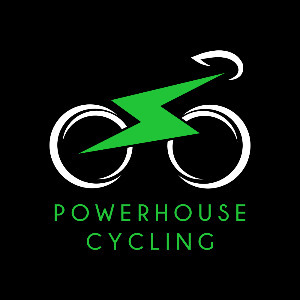 My desire to train smarter and more efficiently has led me to gain experience and education in sports science and more specifically cycling coaching. I am an accredited Australian Level 3 NCAS Cycling Coach with a Bachelor of Education in Physical & Health Education, specialising in exercise physiology as well as a Graduate Certificate in Business Management. Head Coach Cycling of regional sporting academies. I enjoy sharing the journey with athletes and helping them improve and realise their full potential. Whether you are ready to sign up and begin your journey to peak fitness, or you would just like to make a general enquiry, please do not hesitate to contact me. Success. Coach Kevin Poulton has been notified of your message.